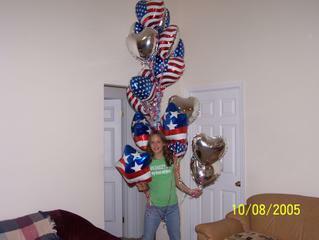 Alikat Corner: Ceara with her Baloons! These are the balloons that Nana brought! Lots of em! I'm so glad you enjoyed the balloons, Ceara! !